Buy Discount Mascot Costume - Cheap Mascot Costume - Fast Delivery. Wide selection of mascot costumes. Mascot Discount offers several categories of pet costumes to meet all your fancy dress needs! The mascots are of high quality, 100% polyester, and in single size (adult between 160 and 190 cm). Shipment of your order in 24h. In order to guarantee optimum service, Mascot Discount offers you the shipping of your order in France in 24h if the order is passed before 12AM! Deliveries are also available Internationally. Mascots discount offers many secure means of payment to ensure the security and confidentiality of your bank data. Credit card, bank transfer, check, Paypal, administrative mandate. Mascotte-Discount.com alias Mascottes-Animaux.com offers you a large reference of mascot costumes to purchase for all your parties, disguised events or even carnivals. The biggest choice of cheap mascot is waiting for you in our online shop. From the low cost mascot to the mascot cosplay, you will find the original mascot you are looking for. Discover all our models of discount mascots to disguise yourself. Costumes pet mascots birds, polar, domestic, aquatic, farm, savannah jungle, forest and mountain. Disguises mascots characters, carry me mascots, riding pets animals, riding mascots characters, head mascot costume, animal pet heads, character mascot heads. Events costumes mascots, Christmas, Easter, Saint Patrick, Halloween, Beer Festival, Oktoberfest, Mardi Gras. 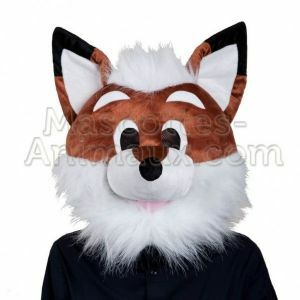 For any purchase of discount mascot disguise, cheap, mascot discount offers promotions. 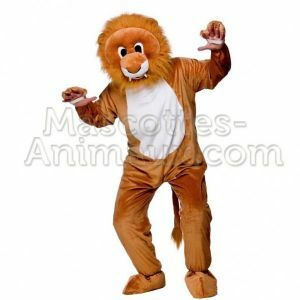 Lion costume, full suit with head and body. 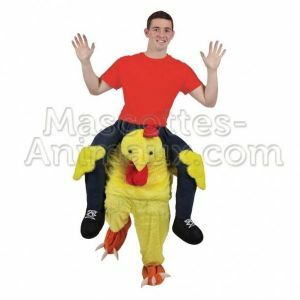 Riding chick mascot, wears as trousers. Mascot Head Fox, plush head to put on. 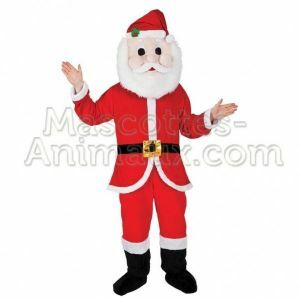 Santa Claus costume, full suit with head and body. Categories: oktoberfest mascots, christmas mascots, easter mascots, saint Patrick mascots, characters mascots, purchase mascot Belgium, mascots promotion, carnival mascots. Products: panda mascot, monkey mascot, bear mascot, rabbit mascot, lion mascot, dog mascot, tiger mascot, reindeer mascot,santa claus mascot, horse mascot, mascot saint Patrick, head mascot bear, head mascot smiley, riding mascot oktoberfest, polar bear mascot, penguin mascot. Siret: 531 025 294 – TVA non applicable, article 293 B du CGI.